For the serious performance enthusiast who demands the best of the best. For your vehicle, there is no better stainless steel than T304 and no better system than the MBRP Pro Series. With the highest chromium and nickle content of any exhaust, this is simply the best system money can buy. 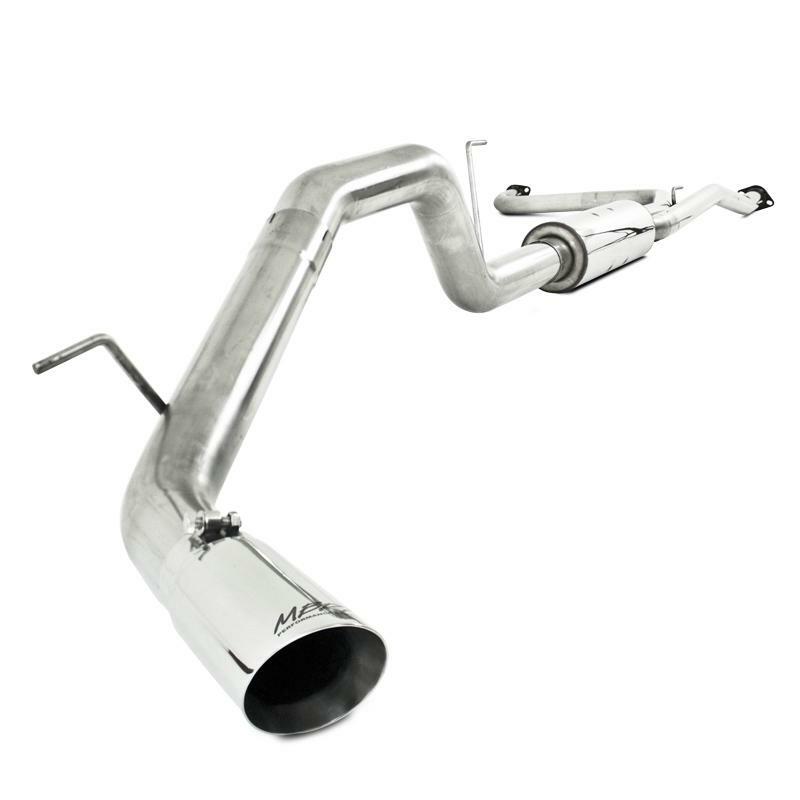 The MBRP Pro Series exhaust comes mirror polished and includes dual wall T304 stainless steel tip(s).